Are you looking for a fantastic book for Dad this Father's Day? We love reviewing books, and received L. Ron Hubbard's "The Iron Duke" to review here on MamaBreak. The founder of scientology, L. Ron Hubbard is known worldwide for his science-fiction writing. He is the world record holder in the Guinness Book of World Records for having the most published works, the most translated book, AND the most audio books! The Amazon review for the book are really good, and my husband gives it two thumbs up, as do I. It is part romance, part historical novel-- taking place pre-WWII. It is a very fun book and an easy read! 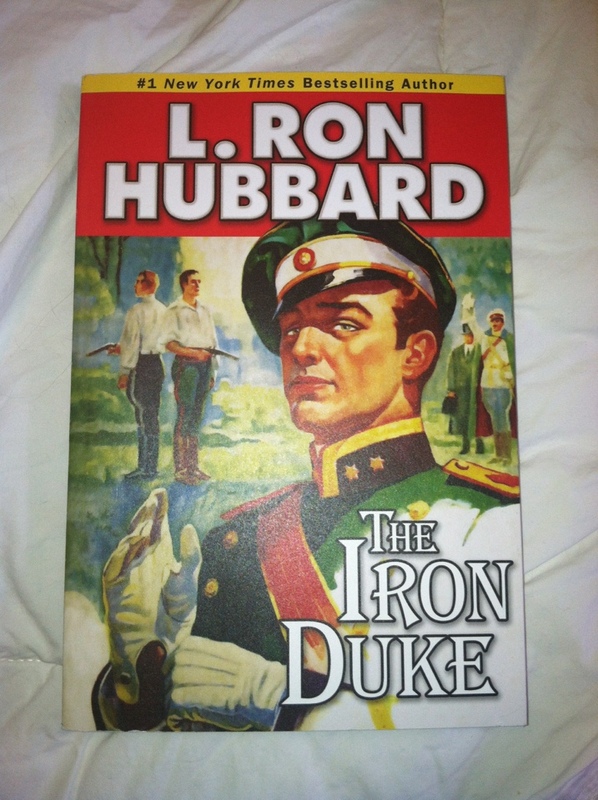 MamaBreak received "The Iron Duke" to review here on the site. We did not receive any other type of compensation. As always, our opinions and experiences are our own.